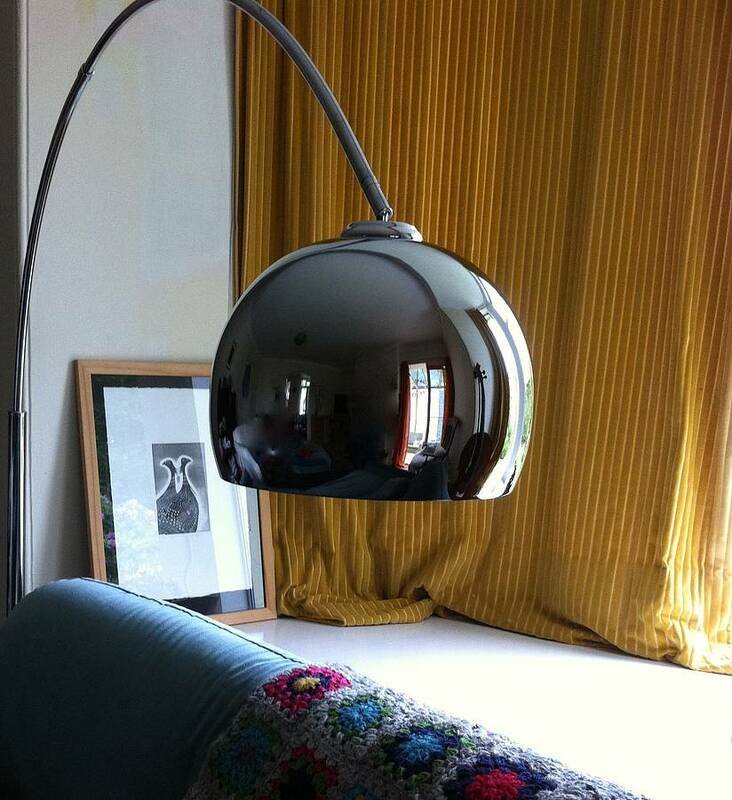 A beautiful chrome arc lamp. 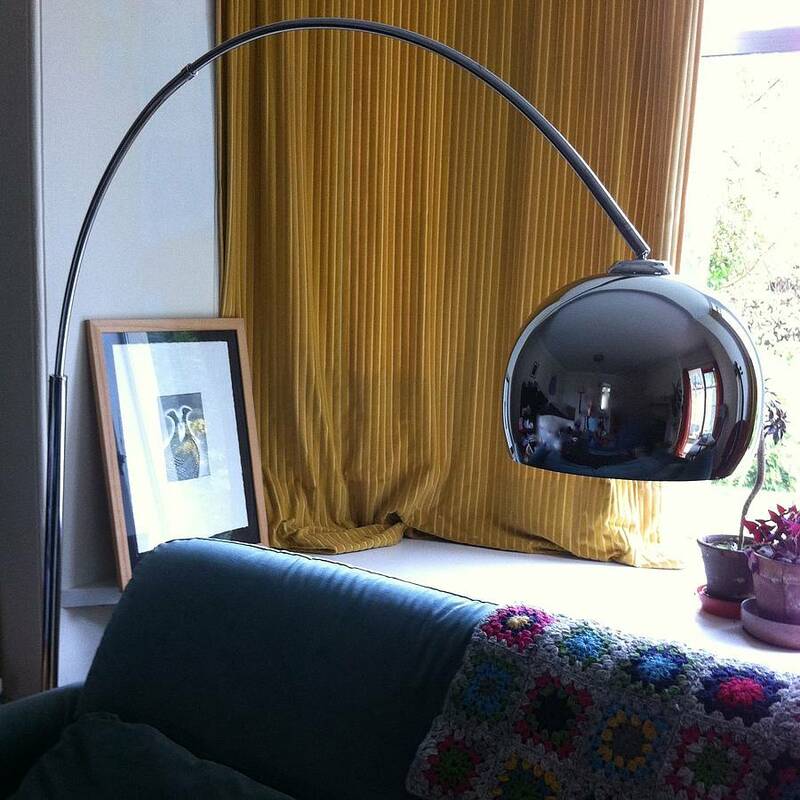 A stunning reproduction of a mid century icon, this lamp finishes off any room, as well as adding a practical light source. 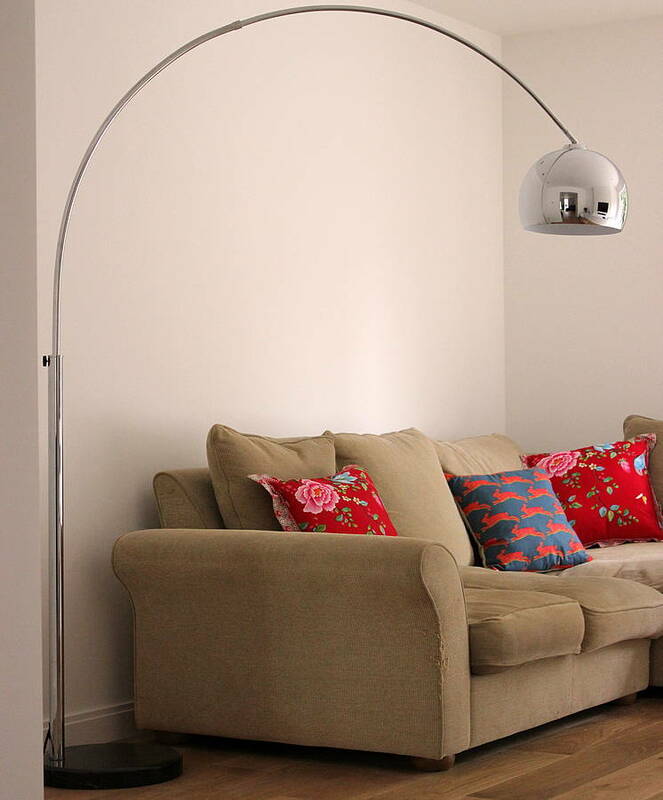 Ideal for close work as it can be positioned over a seat or sofa, it also offers a soft lighting solution and it has a lovely downlight. It has a lovely solid marble base as a counterweight and an adjustable stem. 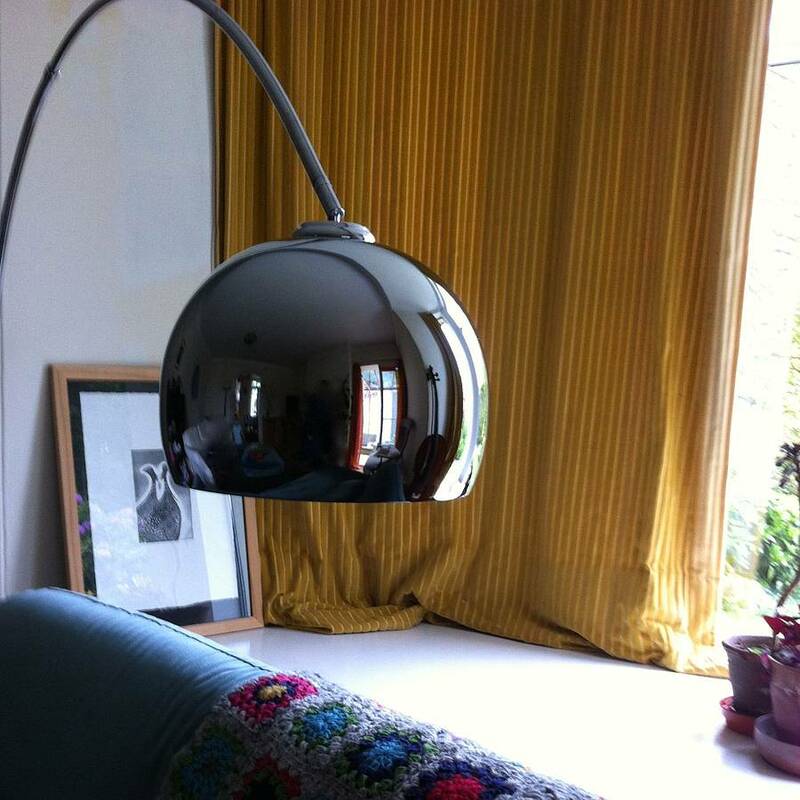 metal, comes as a kit with simple instructions and all screws and tools are provided.